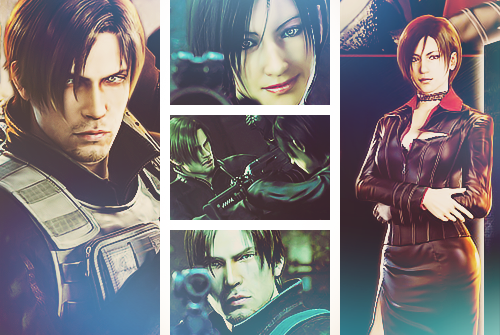 Leon Kennedy*_*Resident Evil Damnation. . Wallpaper and background images in the Leon Kennedy club tagged: photo leon kennedy tumblr resident evil damnation. 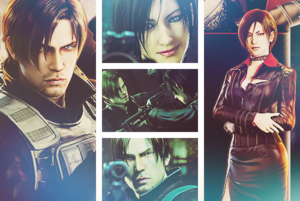 This Leon Kennedy fan art might contain 기호, 포스터, 텍스트, 칠판, 사인, 서명, 스테인드 글라스 창, 회전문, and 리볼버.